It is almost inconceivable that anyone would disagree on the fact that St. Thomas Aquinas is one of the clearest and most powerful thinkers to ever contact the waters of baptism. Many consider him to be the greatest Catholic theologian and thinker in all of Church history (yes, Augustine, Anselm and several of the Church Fathers give him a run for his money—which is why St. Thomas draws from them). But even more than his proven genius, he was (and is) a proven saint. For all of these reasons, he is a man for all times; and especially a man for our times. It would seem that it’s becoming increasingly “cool” to become a Thomist. But advocating for something after it becomes cool is not always a bad thing. G.K. Chesterton remarked rightly that “Fallacies do not cease to be fallacies because they become fashions.” But of course, truth does not cease to be truth—nor genius cease to be genius—because it becomes fashion. Indeed even when truth becomes unfashionable, it does not cease to be truth (that’s why I am a Catholic). Thomism is becoming cool but—hold on—not all cool things are bad. To be certain, wearing yoga pants was not worthy of praise neither before nor after they became cool (just an example). But loving, say, St. JP II’s Theology of the Body after it had become cool was not a bad thing. Neither is it a bad thing—it is, in fact, praiseworthy—that the life and works of St. Thomas Aquinas are growing increasingly popular. Such a renewal is a work in progress, but a great sign for the Church. The goal is not to quote St. Thomas by heart—but to understand him (and thus understand the Christian faith and effectively sow the seeds of evangelization while growing in personal holiness). What is a Thomist? 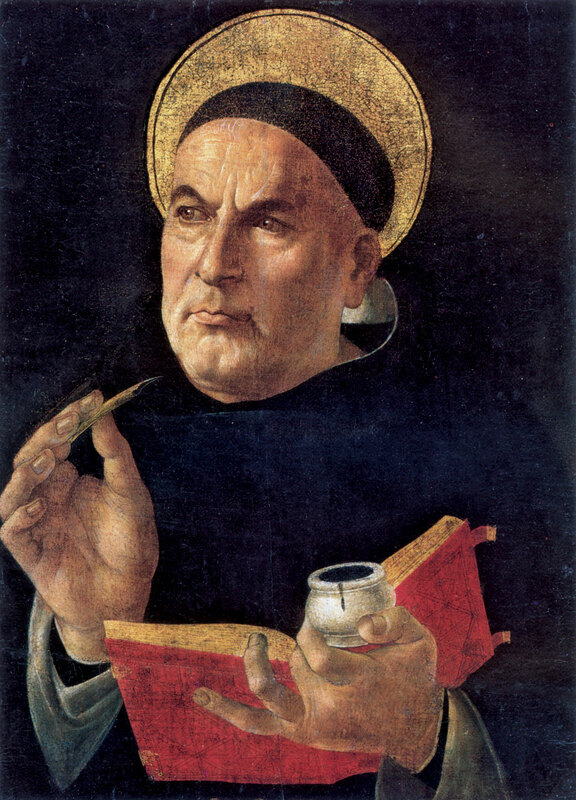 A Thomist is a committed “student” of St. Thomas Aquinas. 1. Make The Summa regular reading. Read from St. Thomas’s major work, the Summa Theologica, on a regular—or even daily basis. Good footnotes are essential for the training Thomist. Get Peter Kreeft’s Summa of the Summa and A Shorter Summa. The full Summa, along with St. Thomas’ other writings are available free online, or you can receive readings from the Summa every day for a year—and read the whole thing in 365 days! 2. Get familiar with the philosophy of Aristotle. St. Thomas’ philosophy was largely inspired by this classical philosopher and student of Plato. Read Aristotle for Beginners by Mortimer Adler (speaking of Adler, keep a look out for his How To Think About God and Ten Philosophical Mistakes as well). 3. Read anything and everything by Peter Kreeft. Kreeft is not only a highly respected C.S. Lewis scholar. He is also considered by not a small few to be himself our “modern day C.S. Lewis” in addition to being a committed disciple of St. Thomas. Lewis co-mingled with Thomas? Doesn’t get much better than that. 4. Learn about Aquinas and his thought from top modern day Thomists. Read everything by Bishop Robert Barron. Two short books to seek out are Kevin Vost’s One-Minute Aquinas and Taylor Marshall’s Thomas Aquinas In Fifty Pages (free online!). Also, stay tuned to Dr. Marshall’s website—lots of good content there—and consider enrolling in his New St. Thomas Institute. 5. Get familiar with the work of Dr. Edward Feser. His blog is a phenomenal resource, especially if you’re really keen and want to get more technical with Thomistic philosophy. Get his book, Aquinas for Beginners. 6. Listen to well-trained “students” of St. Thomas evangelize in a live setting. 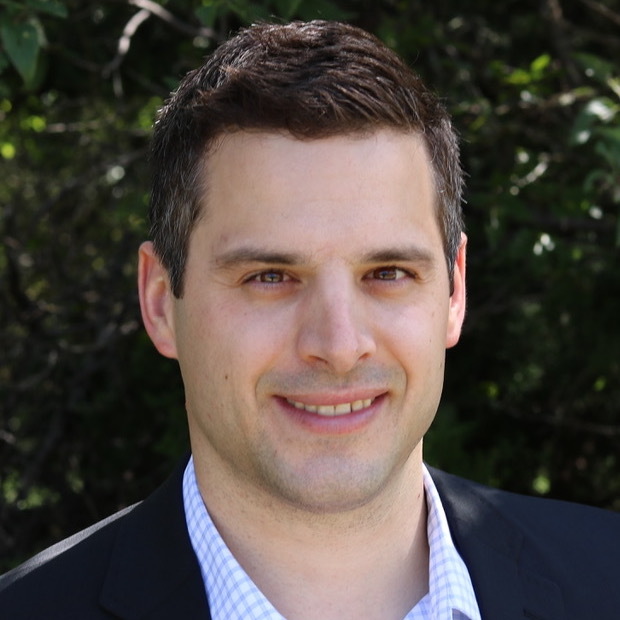 Top level apologists Tim Staples, Karlo Broussard, and Trent Horn, for example, often quote St. Thomas Aquinas during their live appearances on Catholic Answers Live, and often give answers inspired by Thomistic theology. Oh, and read their books and free articles. 9. Start building a library of books from the great Thomists. Fr. James Schall faithfully recommended to his students the importance of building for themselves a small library of the works of Josef Pieper. Undoubtedly the great Fr. Schall would not have us stop at Pieper. In addition, get your hands on any books by Herbert McCabe, Etienne Gilson, Reginald Garrigou-Lagrange, Ralph McInerny, Frederick Copleston, and Jacques Maritain. 10. Read Aeterni Patris by Pope Leo XIII. The purpose of this great encyclical was the revival of Scholastic philosophy, according to the mind of St. Thomas Aquinas. Enough said. Remember: this is only to get you off the ground. There are many other great resources out there, and additional things you can do to become better engrained in the thought of St. Thomas. I hope this post acts a launching pad for you and points you in the direction of other great sources for your ongoing learning. This is critical. We can’t all claim that same gift of understanding everything we have read but we can still aim to understand most of what we read. It is indeed possible to waste our time reading a good book—if we fail to allow the book to make a lasting impression upon our own intellect. If you want to READ MORE BOOKS NOW, and read them better and faster, do this course! You have left out The One Minute Aquinas by Vost. This is literally the most basic book I have read on Aquinas and gives the reader not only a very basic summary of what were the best of Aquinas’ thoughts but reason to delve further. It’s there! Check out #4 – but thank you. I agree – that’s a great book to get started.